Revolution 21's Blog for the People: They hang genocidal maniacs, don't they? Well, this should be just about it for my home state, Louisiana. You just don't get this stuff out of the marsh. 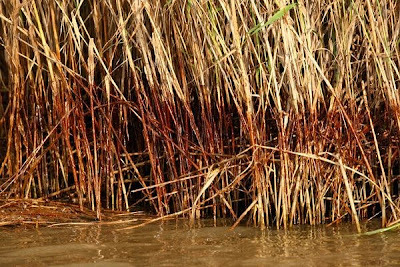 And this stuff -- crude oil, courtesy of BP -- will kill the marsh, and what's in it. And then it all will erode away, and whole stretches of coastline will sink into the Gulf of Mexico. GOODBYE, fishing industry. Goodbye coastline. Goodbye to what's left of the last protection New Orleans and other coastal cities have from the sea -- and the hurricanes that roll in off of it. Goodbye to a massive chunk of the Louisiana economy. Goodbye not only to people's livelihoods, but also to their way of life. What their daddies did, and their granddaddies did, and their great- and great-great-granddaddies did before that, they no longer will do. Does the U.S. code cover murder of an economy? Cultural genocide? Look at these photos from National Geographic. 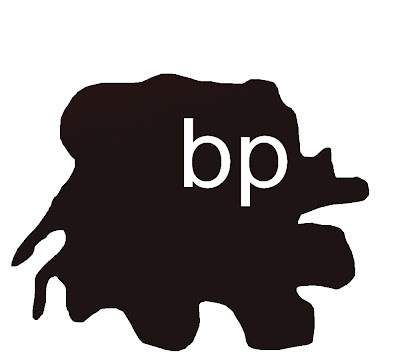 Can executives of BP, Halliburton and Transocean be rounded up and put on trial at The Hague? I know, when pigs fly. At least in this day and age. BUT AS WE WAIT for porkers to get airborne . 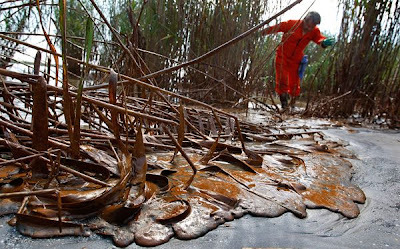 . . as a matter of financial expediency for whatever cleanup is possible in this catastrophic mess, can President Obama at least invoke whatever emergency powers are necessary to immediately seize every U.S. asset of every company responsible here? Justice demands it. And God knows we are going to need the cash.